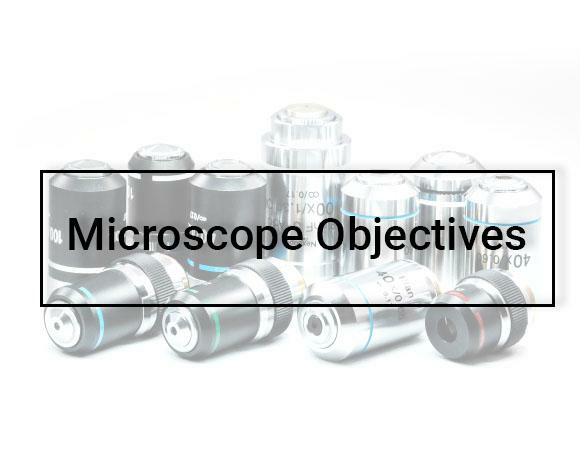 Microscope Objectives are the most essential components of any optical microscope. They are instrumental for fundamental image formation and play a vital role in determining the quality of images that the microscope is capable of generating. Objectives are also instrumental in determining the magnification of a particular specimen and the resolution under which extreme fine detail can be achieved. Our ultimate goal is to offer useful magnification that allows minute specimens to be observed in great detail, thus exposing a hidden world of invisible objects that would otherwise remain unseen. 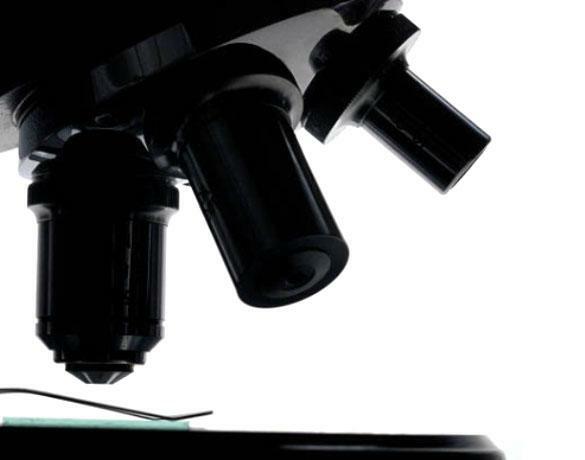 The objective is the most challenging component of a microscope to design and assemble, and is the first component that light encounters as it proceeds from the specimen to the image plane. 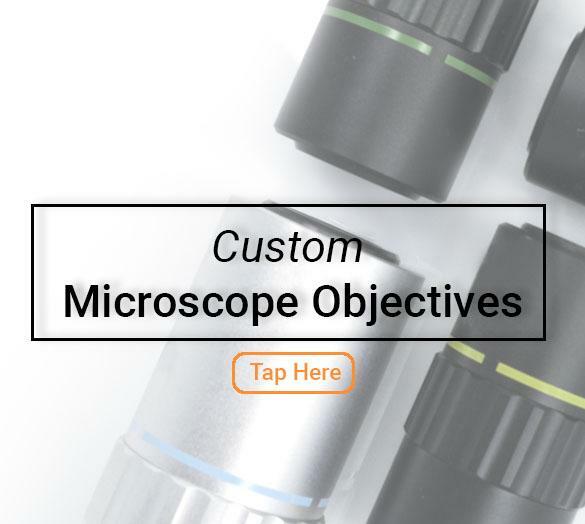 Custom microscope objective lenses are for professionals that require a solution that is beyond the capability of off-the-shelf microscope objective lenses. 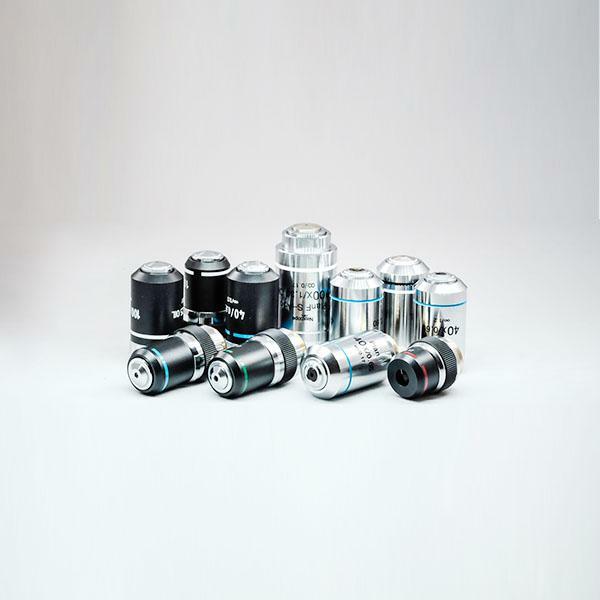 Shanghai Optics Microscope Objectives are designed with the assistance of CAD, Solidworks and Zemax software using top quality glass having highly specific refractive indices. This enables us to produce microscope objectives that are very low in dispersion and corrected for the most of the common optical artifacts such as coma, astigmatism, geometrical distortion, field curvature, spherical and chromatic aberration.Click on the image to learn more. Sometimes budget and time restraint can hinder the chance to utilize custom optics in your project. 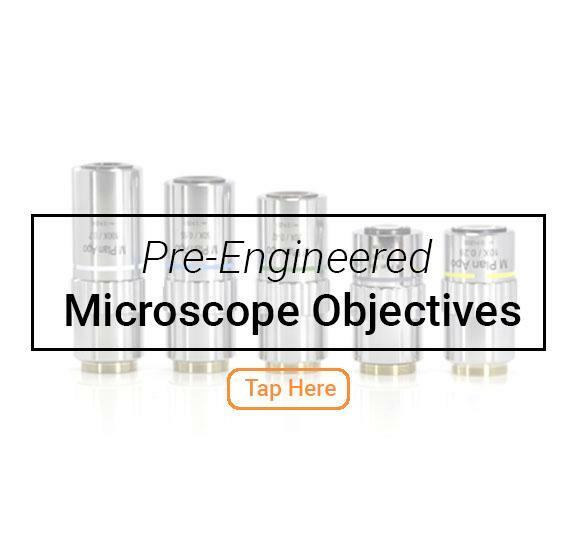 That is why Shanghai Optics(S.O) offer a wide selection of pre-engineered (off the shelf) microscope objectives for you to choose from. Click on the image to learn more.